Through a cooperation with Marine Position AB, Uson Marine AB can now offer functionality from the Seatrade award winning system Environmental Navigator for its new GPS Discharge Control system forfood waste. Together, the systems provide fail-safe control and monitoring of food waste discharge. 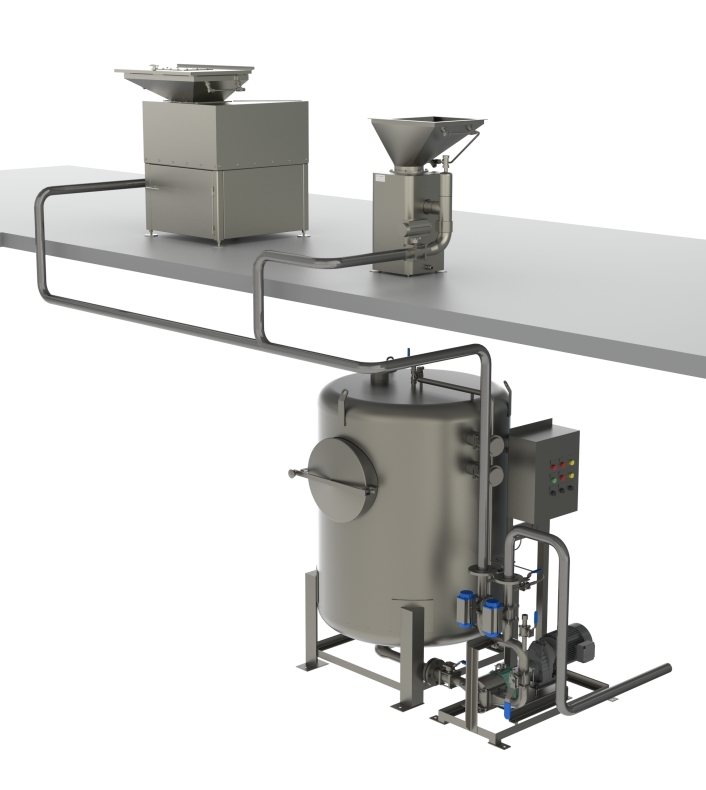 The Uson food waste vacuum system (OWMS) is designed for hygienic collection and treatment of food waste in compliance with IMO Marpol 73/78 Annex V, US Coast Guard and other relevant regulations and standards. The system is easy to install, with low water consumption and small pipe diameter that allows a flexible pipe routing. The Uson GPS Discharge Control system is an embedded feature in Uson Marine’s Food Waste control system. Utilizing the Environmental Navigator’s unique database of rules related to food waste (Annex V, etc. ), combined with information from the ship’s GPS tracker, the system automatically controls and monitors all food waste discharge for full compliance with the relevant regulations. It logs all discharge of food waste in terms of date and time, discharged volume, and GPS position. The logged data is stored for two years to comply with the Garbage Record Book requirement in MARPOL. The Uson GPS Discharge Control does not require an Environmental Navigator on the bridge for its functionality. A GPS signal is connected to the Food Waste control system and the functionality is achieved with software on an industrial PC and PLC within the control system cabinet. Watch the demo at SMM, Hamburg, September 9-12, 2014. Indoors: Hall A1, Stand 418. Outdoors: Hall A1, FG 007.